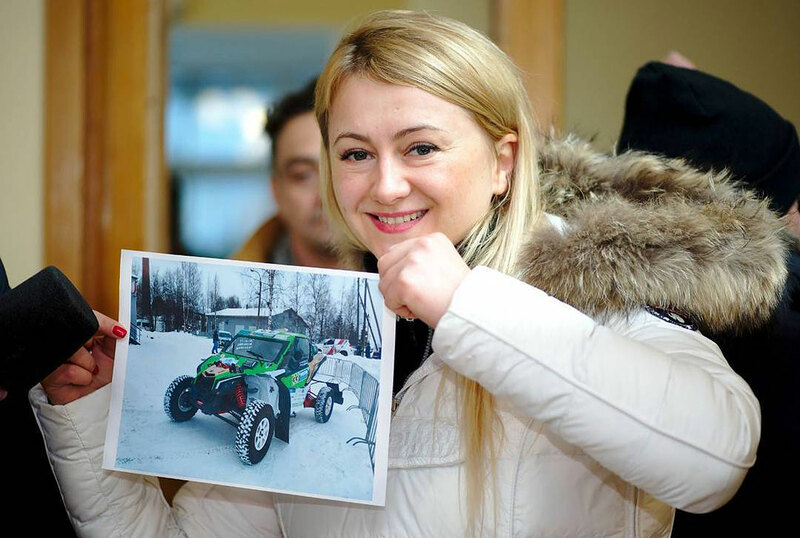 Not only the FIA-field in the "Baja Russia Northern Forest" 2018 is interesting: Next to the FIA Cross Country World Cup, the only Baja on snow and ice will also be the opener for the Russian Rallyraid Championship. 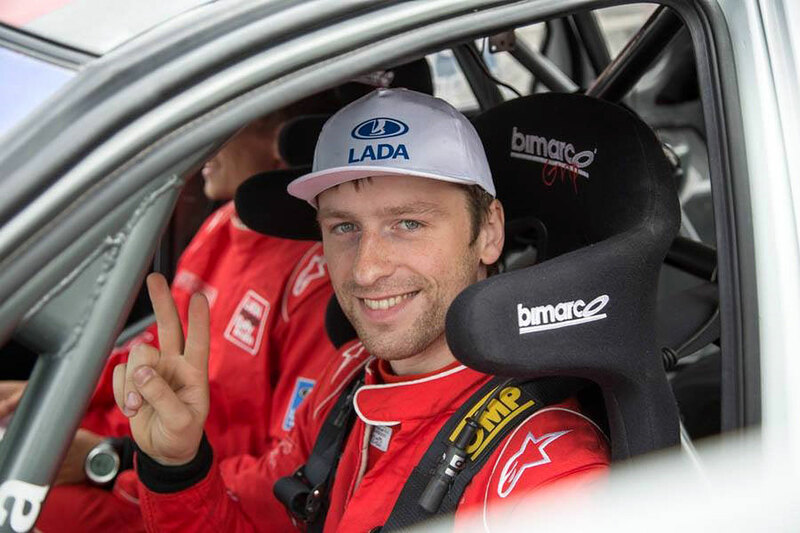 And here we will see another regional rally-star: Traditional Rallychampion and Lada-factory driver Dmitry Voronov, who will start with Anna Zavershinskaya and a special built, unique Lada Niva Prototype of the Suprotec Team. 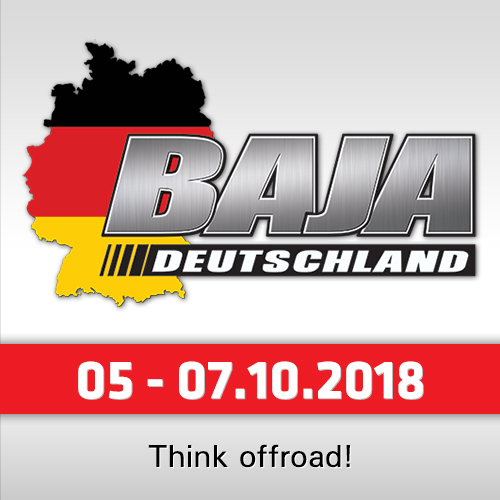 Why is traditional rallydriver starting in the Cross Country? "This year´s program of the Lada Factory Team is less than in the past years. I´m an active sportsman and need my training - and I can´t simply sit at home," Voronov reported. "Cross Country is a new discipline for me. Three years ago I had my first Rally Raid with a GAZ, but the race didn´t end good because the technic broke. But I got a first idea. 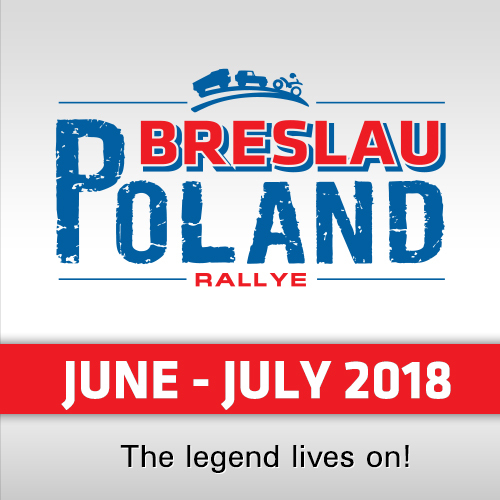 The biggest difference to classical rally is the lenght of the stages and that you have to drive more on sight, the roadbook is telling you the direction but not how you have to drive. It will be interesting to find out how fast you can drive in the forest. I think it could be successful." The Team will start with a unique Lada Niva Prototype. This car was built by the G-Force Suprotec Team based on a tubular frame and powered by a BMW 3-litres Turbodiesel with 231 HP. 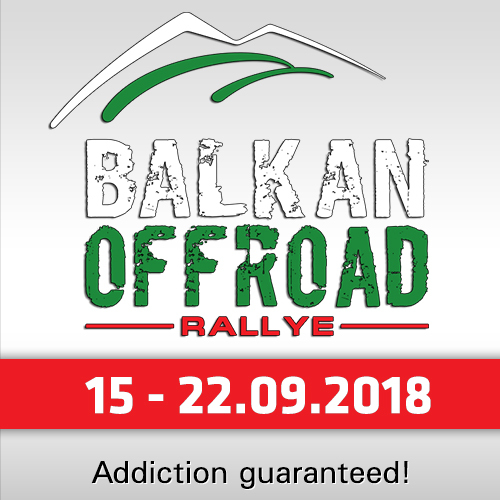 Suprotec will be at the Rally with five Teams: Boris Gadasin / Dan Schemel (G-Force BARS 1, T1), Andrey Rudskoy / Evgeny Zagorodnyuk (G-Force BARS 2, T1), Andrey Novikov / Vladimir Novikov (G-Force BARS 3, T1), Dmitry Voronov / Anna Zavershinskaya (G-Force Niva, R) and Maria Oparina / Taisia Shtaneva (Can Am X3 SSV, T3).